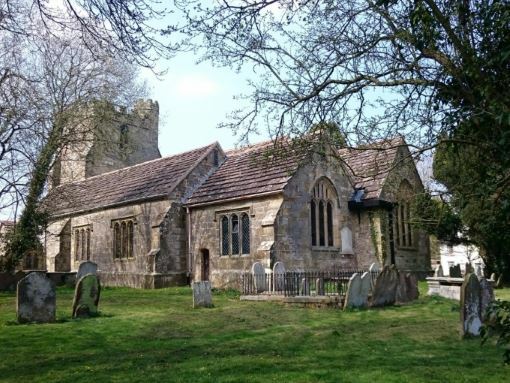 Welcome to the Parish Church of St. Peter, Cowfold near Horsham in the Diocese of Chichester. The church is open from 9am each day for visitors and for private prayer. We offer the following Sunday services, whether at St. Peter's or our sister church St. Mary Magdalene in Bolney. Please join us for worship, you will be warmly welcomed. To read the daily message (a short text & picture), please enable the script for this page. This year, remember that you can do your bit to help St. Peter's Church.